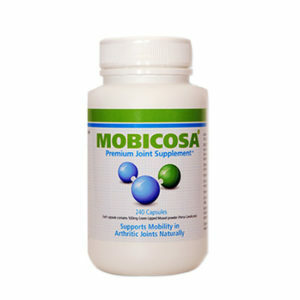 Mobicosa® Capsules are a 100% natural arthritis and joint pain reliever and natural anti-inflammatory treatment for arthritis and joint pain. 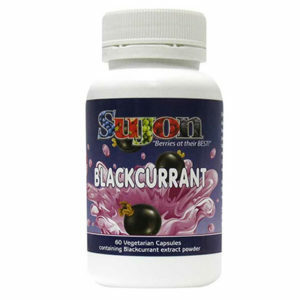 A 100% natural super antioxidant product that improves cardiovascular performance, aids recovery and improves stamina for endurance athletes as well as improve energy levels, reduce fatigue, improve peripheral blood flow and in some cases reduce blood pressure in mere mortals. 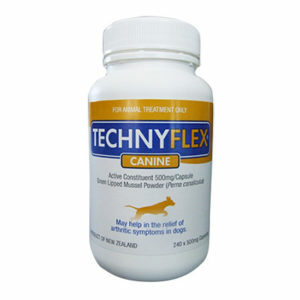 Technyflex Canine is the premier supplement for arthritis, joint problems or general aging in dogs. All natural and no known side effects. 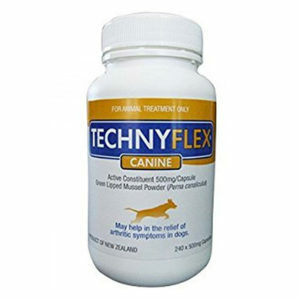 Technyflex Canine powder is the premier supplement for arthritis, joint problems or general aging in dogs. It is all natural and has no known side effects. 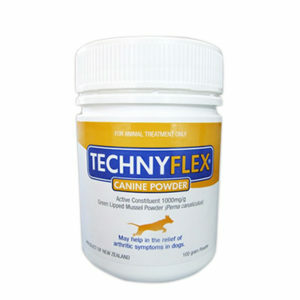 Technyflex Canine powder is the premier supplement for arthritis, joint problems or general aging for dogs. 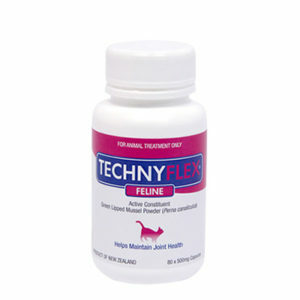 Technyflex Feline capsules are added to the food to ease symptoms of arthritis. 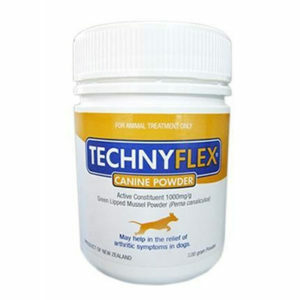 It is an all natural anti-inflammatory pain reliever. 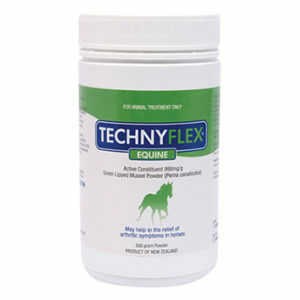 Technyflex Equine powder is the premium all natural joint protective and pain relieving supplement for horses. 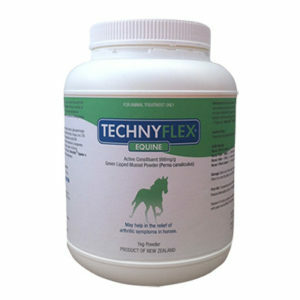 Technyflex Equine powder provides joint protection for the equine athlete and leisure horse alike. 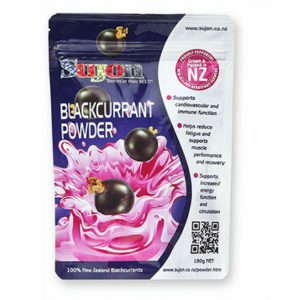 It is 100% natural and organic and is all active ingredient of green lipped mussel meat (no fillers) and flavoured with peppermint. 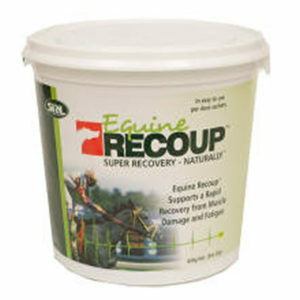 Equine Recoup is a 100% natural super antioxidant made from NZ blackcurrants that stimulates cardiovascular performance, reduces lactic acid & speeds recovery of the equine athlete.